Guide on how to install Android P 9.0 Developer preview rom on any device. If you are running Android 8.1 Oreo on your Google Pixel, Google Pixel XL, Google Pixel 2, or Google Pixel 2 XL and you are rooted with Magisk, then you may be wondering how you can update to Android 9.0 (Android P). Is it possible to accept the OTA update as a rooted user? Yes, but that depends on several factors. Have you ever modified anything in /system or /vendor? Do you have only Magisk installed and not TWRP? Do you have both Magisk installed and TWRP? Depending on your answer to these questions, it changes what you have to do quite a bit. Fortunately, you don’t have to worry about the differences in any of the above scenarios if you update using a factory image. I personally always update my device using the latest factory image, and it’s the fool-proof method that accounts for all variations. You can even update without having to wipe your data so long as you are running stock Android 8.1 Oreo. If you are running a custom ROM, however, then you will have to wipe data—so just keep that in mind and back up the entire contents of /data including /data/media onto your PC before you proceed. Finally, you will also need to be sure that your machine has the ADB/Fastboot binaries installed. 1.Download android P 9.0 developer ROM. Download the latest P Developer Preview factory image from one of the links in the table above or from the full page. Be sure you are downloading the right image for the right device (eg. the Google Pixel 2 XL image won’t work on the Pixel 2)! Extract the factory image zip file. In the folder, you will see several files: a bootloader image, a radio image, and another zip file that contains the system, boot, vendor, and other partitions that will be updated. You will also see a flash-all.bat and a flash-all.sh. Example: Google Pixel 2 XL Android 8.1 Oreo March security patch factory image contents. Windows: Right-click on flash-all.bat and click edit. (I strongly recommend you use NotePad++.) Look for the “fastboot -w update” line. Remove the -w from this line and save the file. This will allow you to flash a factory image without wiping data. If you are running a custom ROM and want to update, then you must leave the -w in the command. Example: Contents of flash-all.bat from the Android 8.1 Oreo March security update for the Google Pixel 2 XL. Windows: Double click on flash-all.bat and let it run. It will flash each partition one at a time. This will take a few minutes so let it run. Mac/Linux: Edit the flash-all.sh script in a text editor and remove the -w from the “fastboot -w update” line. Save the file. This allows you to flash the factory image without losing data. However, if you are running a custom ROM, then you must leave the -w in the command. 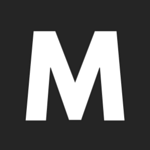 Mac/Linux: Run the script by entering ./flash-all.sh in terminal. It’ll take some time as each partition is overwritten, so just let it sit and do its thing. You should eventually boot into Android P with all of your data intact if you removed the -w flag! Enjoy the first taste of Android 9.0 on your Google Pixel, Pixel XL, Pixel 2, or Pixel 2 XL thanks to the first Android P Developer Preview! 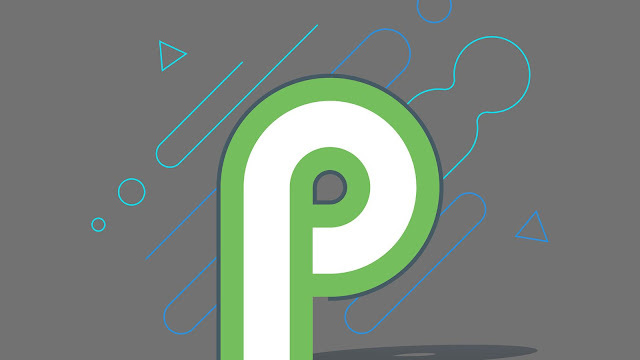 If you are wondering what’s new in the update, stay tuned to our Android P tag as we dive in to the release to find anything new in Android 9!